Last Runner is an Endless runner made for Android and iOS. 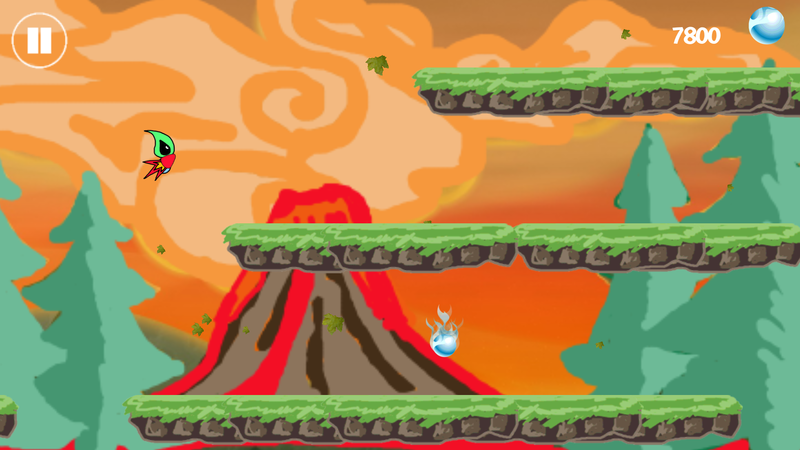 Unlike Temple run and Subway Surfers, it’s a 2D game similar to Monster Dash by Half Brick studio. 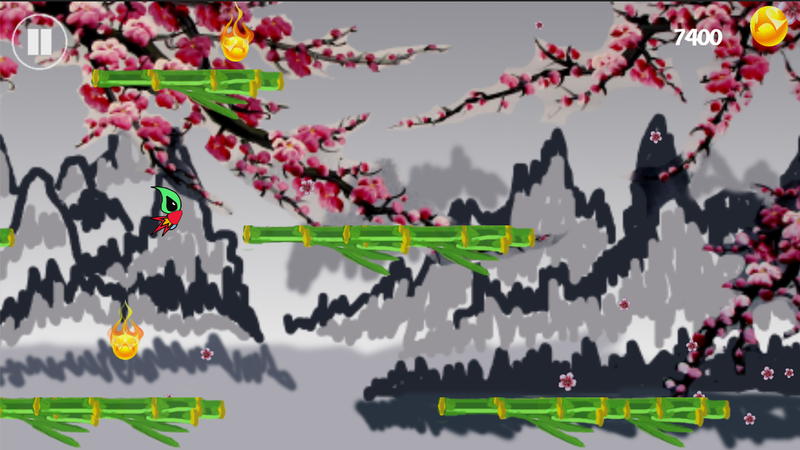 It got only one function, and that is to tap the screen for jump and double tap the screen for double jump. The Double jump functionality is a bit Tricky, it Does not always double jump when you try to double jump. 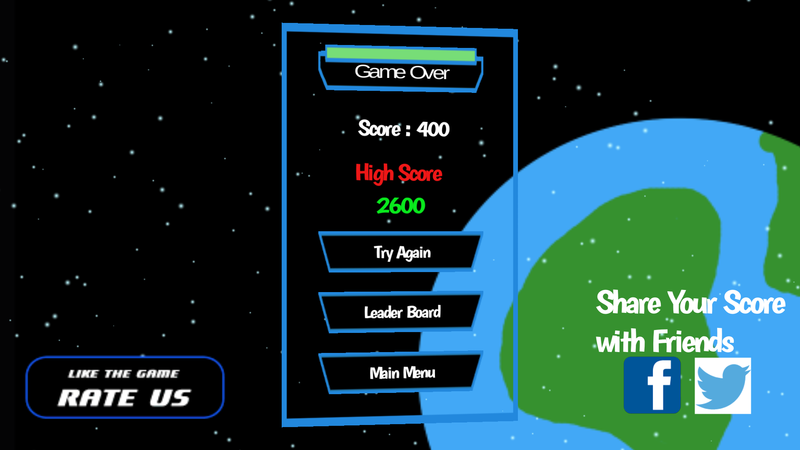 It some times frustrates the player, but that is the beauty of an Addictive game. Another most wonderful and main feature is all the drawings of this game are hand drawn and the scene changes every time you surpass a certain score. 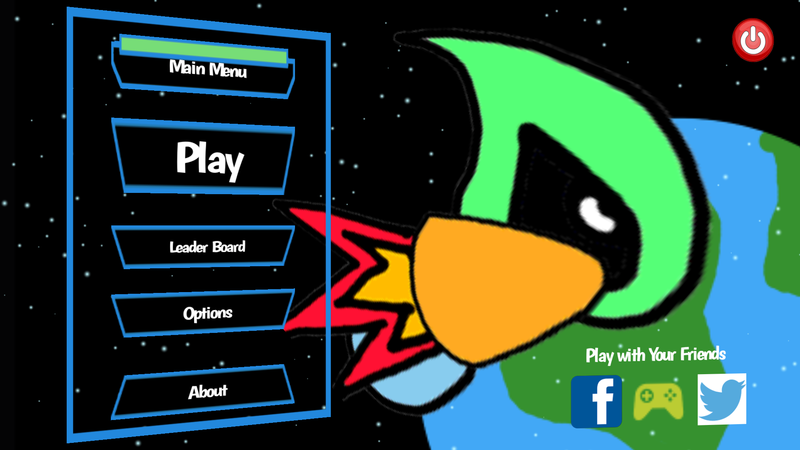 Also the Game is integrated with Google Play Services so the player can log with Google Plus and compete with their friends and Earn Achievements through the Game. 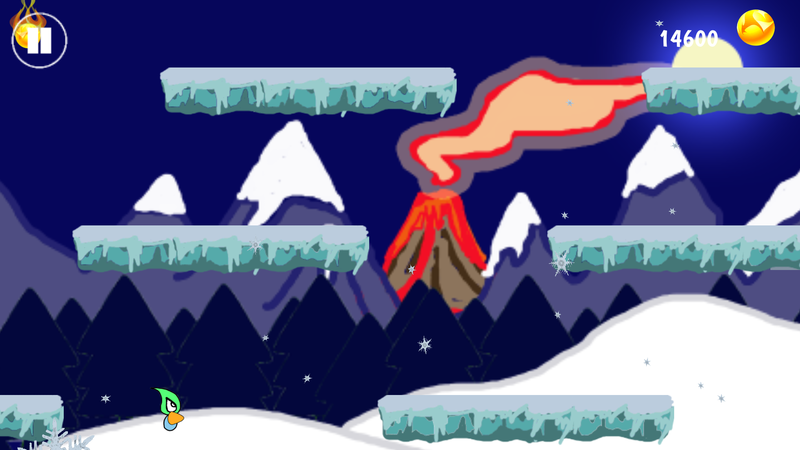 The Game starts with a Story where a Volcano is erupting in a beautiful environment, its the first sign of world coming to an end. The two characters, the Professor and the Hero are discussing about collecting Life energy from around the world to create a magical Serum which will help turn a bare planet into another beautiful Earth which the earthlings are planning to migrate. So the hero turns into his Super Mode to Go after them through different environments lands. The game is a super good casual one specially when u are waiting for a train or bus. Competing with your friends makes it more Addictive. This is a Must try Game. 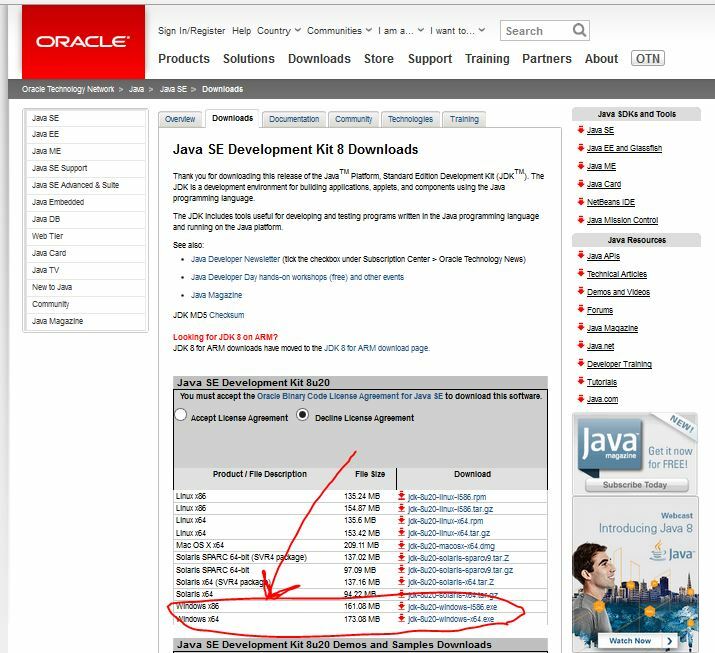 First you need JDK(Java Development KIT) installed in your machine and it needs to be configured in the Environment Variables. That means you have JDK installed and configured. Depending on the version of Java u have installed the folder name and depending on the Windows version the program folder name also changes. If there is already a path variable, select that section and click on the “Edit”, and without doing anything in the ‘Variable name‘ section, go to the ‘Variable value‘ and add a “;” next to the existing value and paste the java sdk path you have copied earlier. 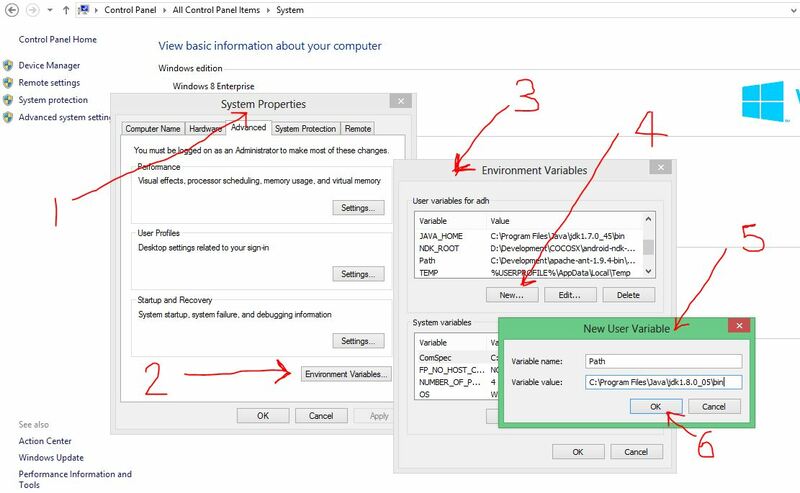 After adding the value, click ‘OK’ , then again ‘OK’ on the “Environment Variables” window and finally click on the ‘Apply” button on the “System Properties” window. 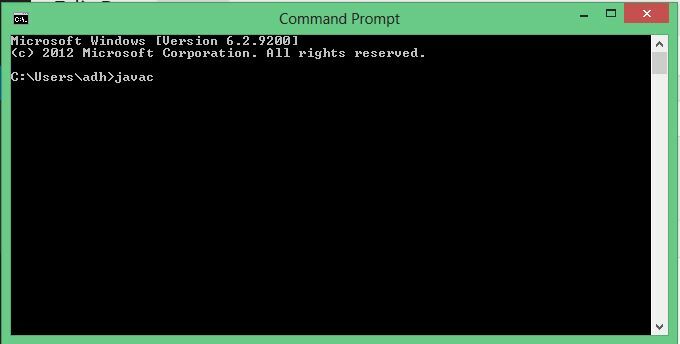 Now you will be able to get the result I have got earlier when typing “Javac” on the command prompt. The word Android originally means Human Robot. But here what we are going to see is Android the Mobile OS that is ruling the world now. So Android basically is an operating system like windows xp, windows 7, Ubuntu, Fedora and many other. Android is open source. So developers are all around world are always up to improving the OS for a better performance. So Android always comes up with new and latest features compared to other OS available in the market. Android project started by an individual and then later bought by Google and now it is developed in a large scale. Operating system is free and updates are also given out as free. After Google acquired the Android, Google services are also connected with android which enhanced the features and power of the devices. Google is constantly working on new versions of the Android software. These releases are infrequent; at the moment they normally come out every six months or so, but Google is looking to slow this down to once a year. Versions usually come with a numerical code and a name that’s so far been themed after sweets and desserts, running in alphabetical order. Android is developed using a slightly customized JAVA also known as Android. The lower level architecture works on Linux. Eclipse with ADT plugin and Android Studio are used as tools to develop apps for Android Phones. Hi Guys, this time I am back with some experience to share. Due to many requests I got from my developer community fans, I have decided to share my Google Play Store Experience…! 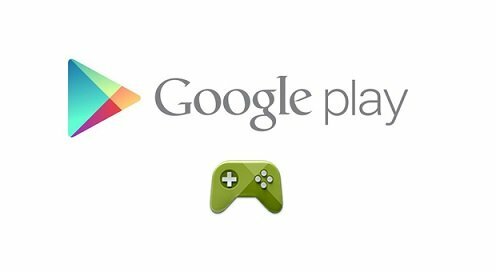 As you know Google Play store is the Official Android App Store, where almost all the android users get their apps from. So in this article I’ll write some points, in the forms of tips, based on my 2 years of experience with Google Play Store, where I have published more than 36 apps, with total of more than 1 Million User Base(apps downloaded more than 1 000 000 times), lost 7 apps, lost 2 of my play store accounts and running my 3rd account. Creating a Google Play Store account costs you one time payment of 25 USD. After market get suspended, they will not allow you to start a Google Play app store from the same account. So you have to start another Account. When you are planning to publish an app for money(Selling an app for money in app store), unless you have a good client info tracking system don’t do it. Because one guy can buy your app, create backup which gives him the apk of your app, which he will publish in the Open Internet for everyone to get it and have it for Free. So always build free apps with Ads, so whatever happens you will still get money out of the ads. Before you name your app please check if the word you are going to use in your app is allowed in United States of America. Because USA is the number one android market place with more than 75% of the app downloads happen, also they ban apps which has certain words or names. For example if ‘country x’ is in their black list, they block the apps with ‘country x’ in their names. Which will end up in a big loss to your app and expectations. One of the easiest way to gain lots of download is to use a brand name(example: batman, Spiderman, Google), or a similar name to a popular app that’s available on that season(example: flappy bird, flappy tin man). But be warned that your app will be suspended sooner or later, even without giving you a warning. And there is no way of getting the app online. Best tip on this will be use the brand name for sometime and replace them with your own after getting enough rating so your app is visible in the search(Not Recommended, you don’t know when they will suspend the app). Add some relevant and popular tags in the description before publishing the app, it generates some traffic for your sites. When developing an app always try to set the maximum possible min SDK value, so you will get a wide audience which results in increased download rate. Also if possible take screen shots from 7 inch and 10 inch tablets screen shots of your app and add them(There is a specific section for it in the app publication form), so that will enable the app to be downloaded by the tab owners too. Don’t care about the ugly interface when installed to a tab(if it is not designed for tabs ), even you can take a normal phone screen shot and create a tablet sized image with image editing tools. You must understand, publishing apps in the app store is my hobby and not my profession, and I have lots of fun with the play store. I have written all that came to my mind, this article will be constantly updated. Google Glass XE7 when you try to connect with the ADB like other Android phone will not work in Windos 8. The ADB will not identify the Google Glass. This problem does not exist in the Mac. Lets see how to make the ADB discover and connect to the Google Glass in Windows 8. The problem is, there is no proper driver yet for the google glass. Windows 8’s auto search for drivers will also not work. For this what we can do is we have to add some properties manually to the android_winusb.inf file, and save it. The normal path of this file is ‘sdk\extras\google\usb_driver’ inside your Android sdk folder. But here I am giving you the link for the modified android_winusb.inf , just download it and replace it. 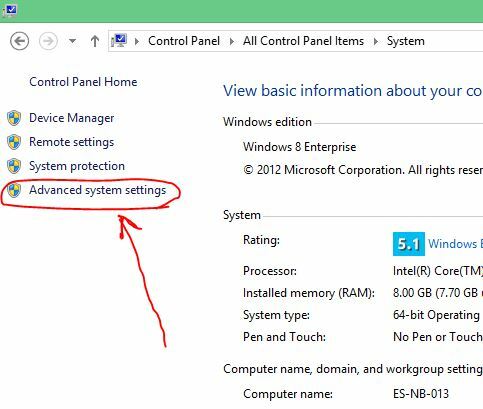 Then go to control panel –> Device Manager where you will see your glass connected but shown with a exclamation mark which tells you driver not found. Also don’t forget to add the Path of the adb in the system variable path. 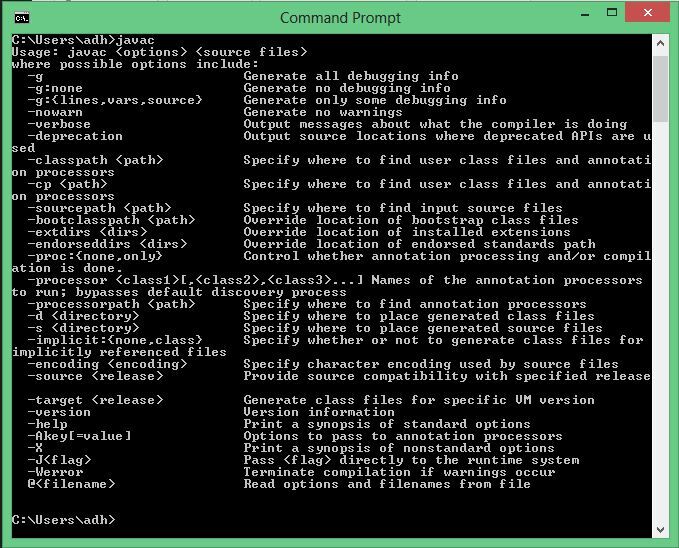 Now you can access your Google Glass through the adb commands in the normal command prompt. adb uninstall packagenameofurapp will uninstall the app from the google glass. adb shell am start -n com.package.name/.ActivityName This command will run the app inside the Google Glass. That’s it guys Windows is Hacked, your password is changed and accessed inside the locked pc.